fixtures carefully to be reused. *Bath Stays In. 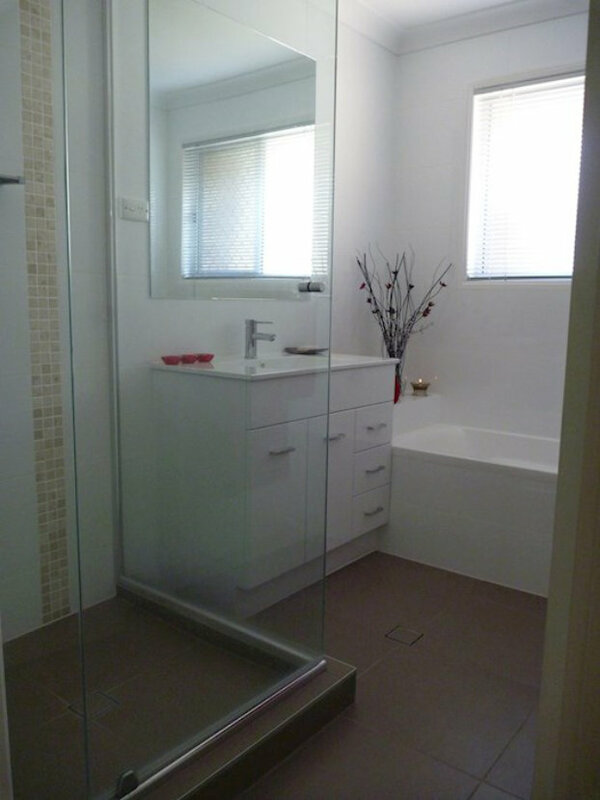 Bath Walls and 100mm around perimeter. 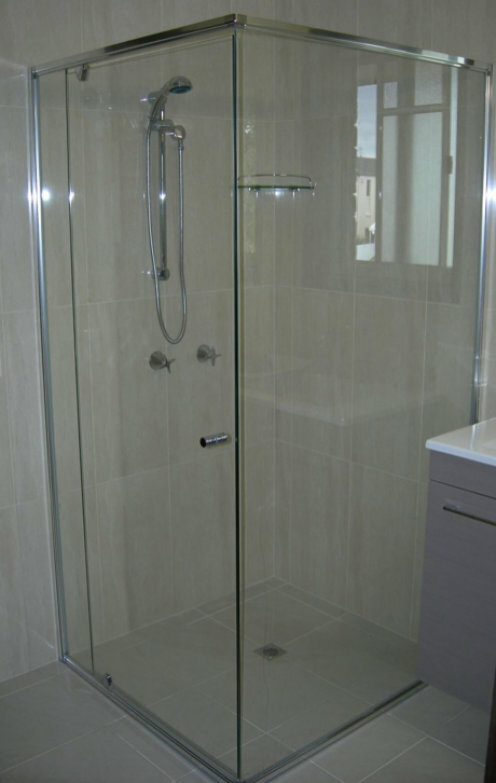 Tiler - Screed Floor, Tile Floor, Tile Walls to existing heights. 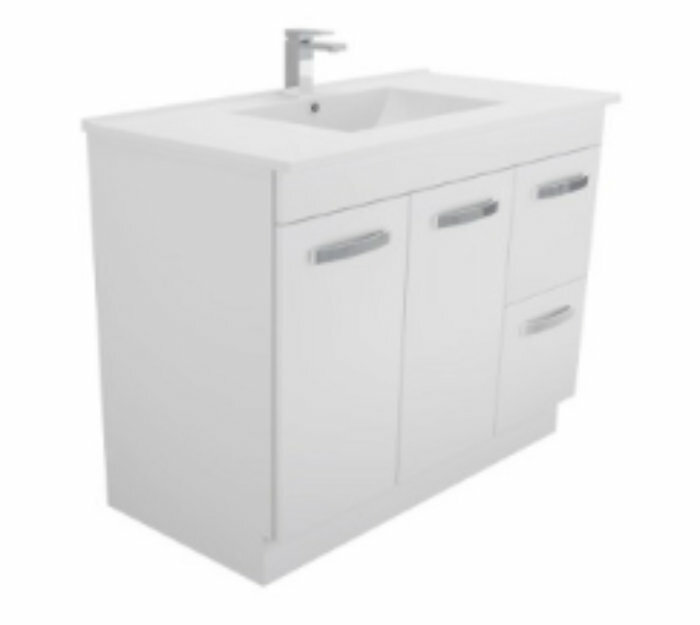 Containing Single Vanity, 1 m2 Shower and Bath. Carpenter - Sheet walls where required and sheet floor (if required), trim door (if required).